Very flowing trail between Kleble Alm and Granbichl, crossing the forest road. Accessible via Bike Route 651 Kleble Alm. 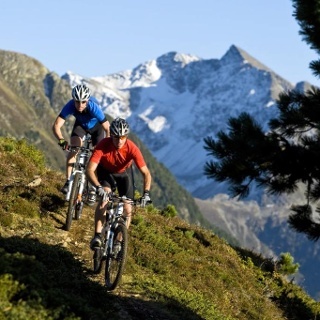 An unrivaled attraction when it comes to mountain sports in the BIKE REPUBLIC SÖLDEN! 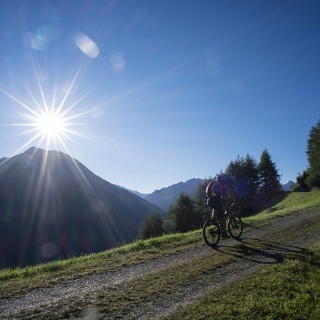 The Klebealm Trail offers a thrilling mix of flow and technically demanding routes - which can also be bypassed. The uphill stretch is really challenging and exhausting as Sölden's Silent Part doesn't offer any mountain transport or gondolas. But the ascent is worth the effort. This trail starts below Kleble Alm mountain hut and is accessible via Kleble Alm Mountain Bike Route 651. The upper part features a couple of wet and tricky spots, followed by easily flowing sections. In its central part, where the trail crisscrosses the forest route several times, you have to conquer short but very challenging passages requiring all your technical skills. 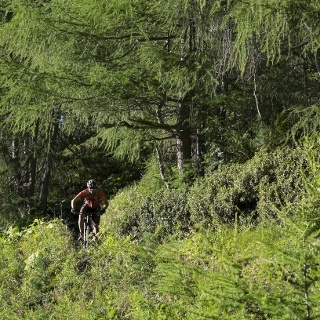 Less experienced mountain fans can either push their bike or bypass the difficult spots via the forest trail. The route also ends on the forest trail that forks into an asphalt road and takes you back to the village. 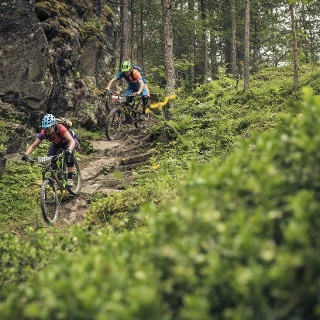 The splendid Klebealm Trail is one of the undisputed highlights among local biking aficionados. 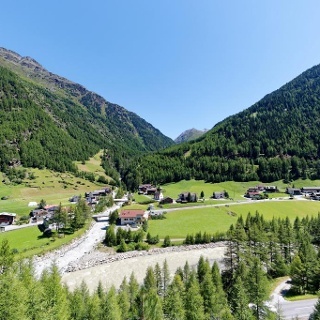 It can be found in Sölden's Silent Part that doesn't offer any mountain transport. You reach it with sheer muscle power, followed by a flowing downhill adventure with quite many technical difficulties.